S. J. Francis is a freelance writer with over three hundred publication credits, a University Lecturer with doctorates in English, Mass Communications and Law, and most recently, a novelist. Francis writes for many publications, as well as regularly contributing to the local newspaper. Francis’ background also encompasses working as a television producer. A frequent traveler, Francis has resided in thirteen states and three countries. 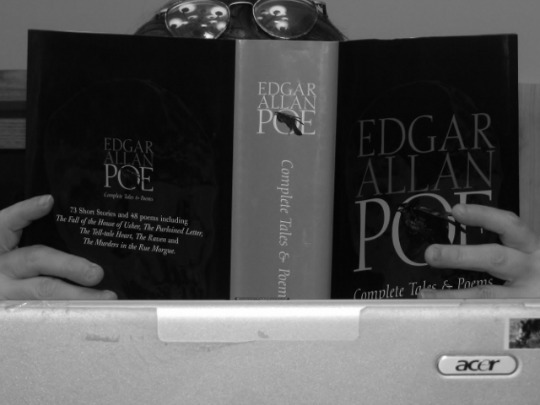 A confirmed bibliophile, when not writing Francis can be found reading a good book, or spending time in the outdoors. Francis currently lives in Mississippi, where a major part of Shattered Lies takes place—but grew up in New York City, where the latter portion occurs—and has a great respect and fondness for both places, and considers the world a notebook full of endless ideas. 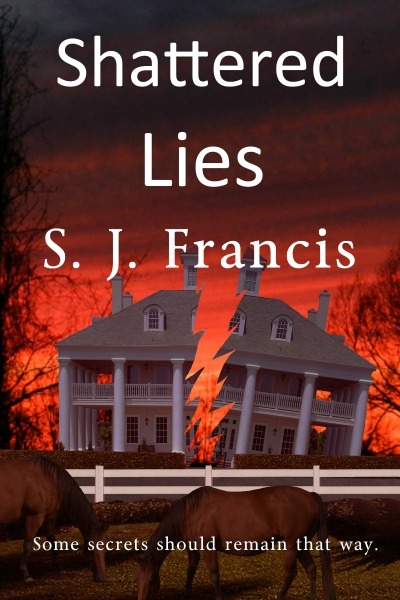 Francis’ first novel, Shattered Lies is a women’s fiction/mainstream/family saga novel. The family dynamic is a never ending source of ideas and Shattered Lies is no exception. As in all the stories Francis writes, in the end, it’s all about family. Future projects include a sequel to Shattered Lies and a novel about the dynamic relationships in Hollywood. Shattered Lies was released by Black Opal Books on Oct. 24th, 2015 and is available at all on-line retailers and independent booksellers.